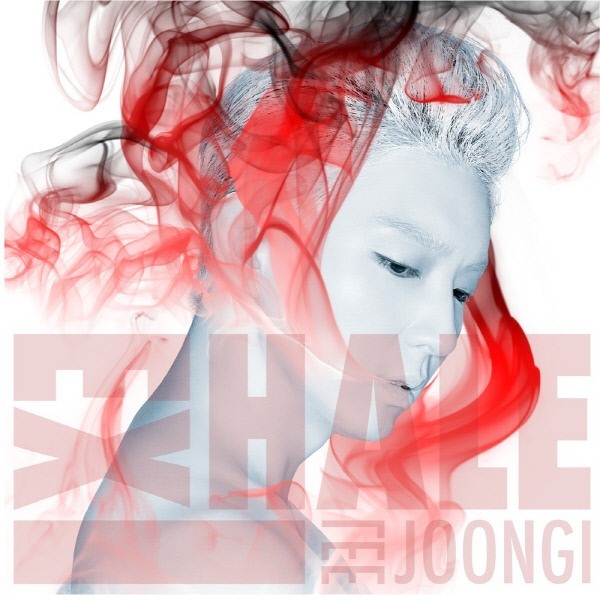 Actor-singer Lee Joon-gi’s new EP “Exhale” ranked second on the Oricon Daily chart in Japan. 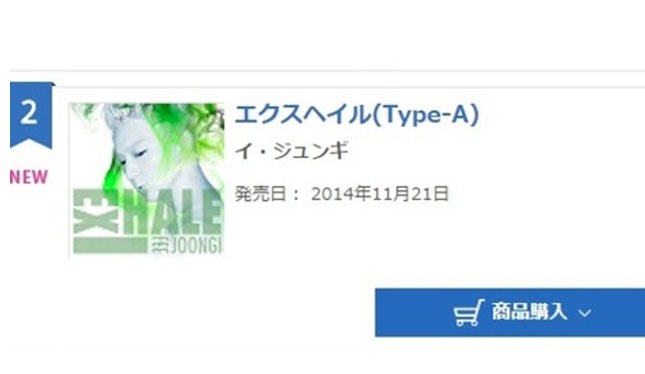 The song was released both in Korea and Japan on Nov. 21. He has enjoyed much popularity in Japan, with strong performances by all of his past five albums there, according to his agency. His Asian tour concert “Together,” he said, would begin in Yokohama in Japan on Nov. 29 and continue in Osaka on Dec. 2, Nagoya on Dec. 3, Guangzhou in China on Dec. 20, Wuhan on Dec. 27, and Beijing on Dec. 27.